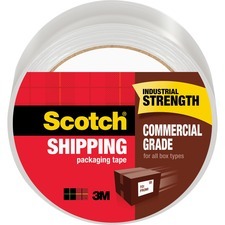 We found 198 results matching your criteria. 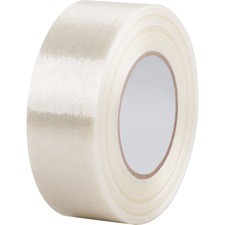 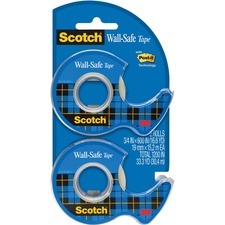 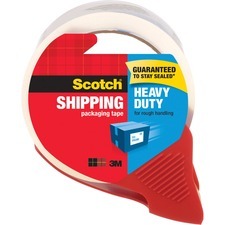 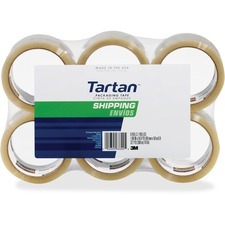 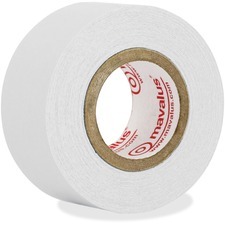 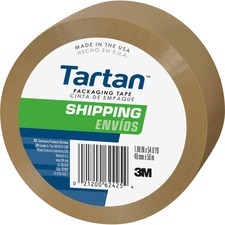 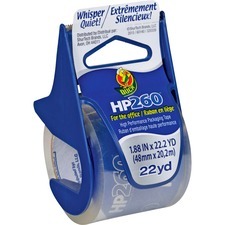 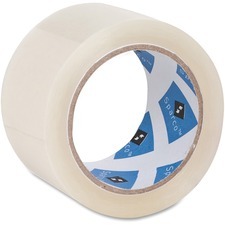 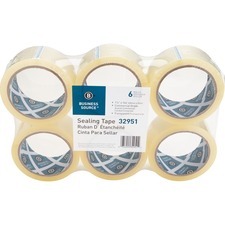 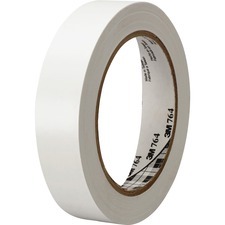 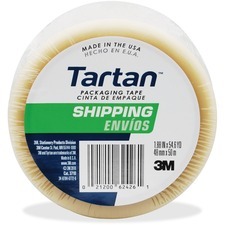 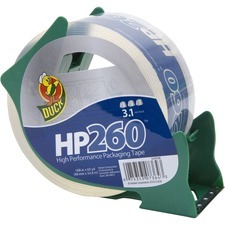 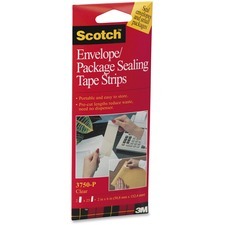 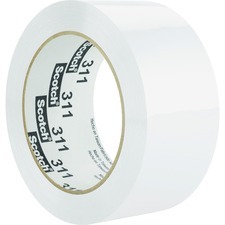 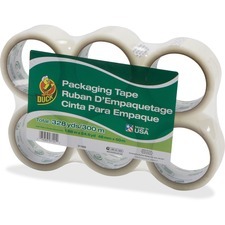 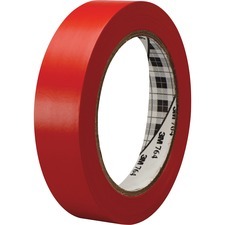 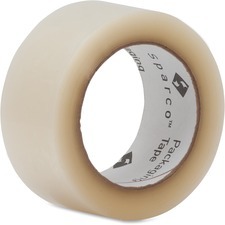 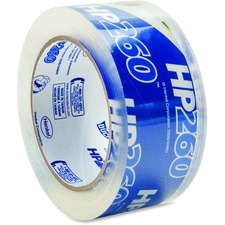 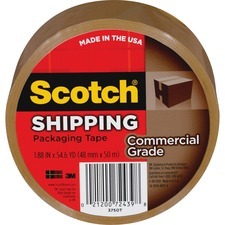 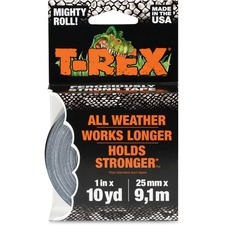 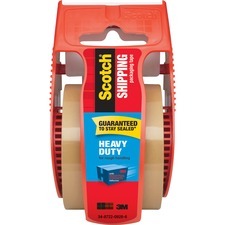 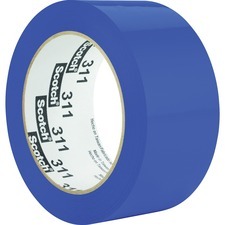 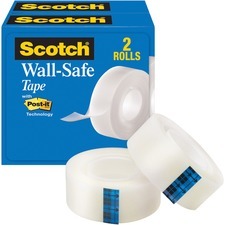 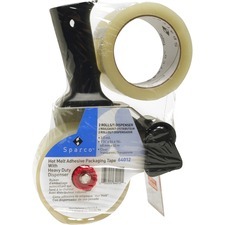 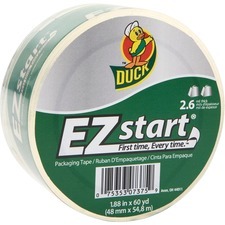 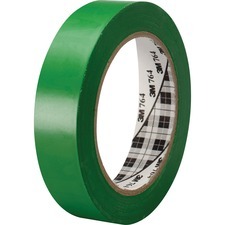 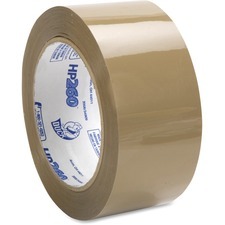 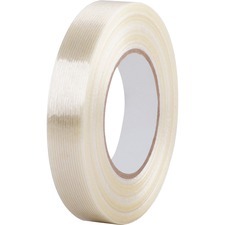 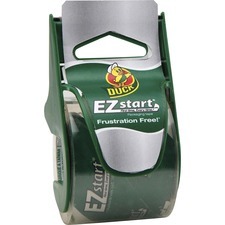 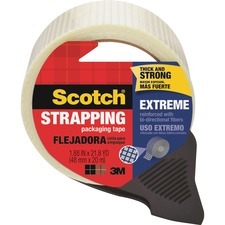 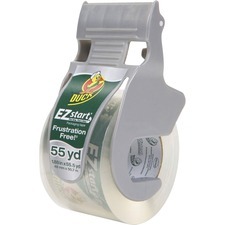 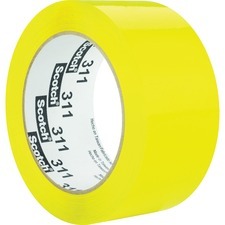 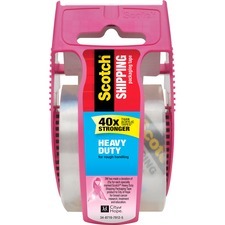 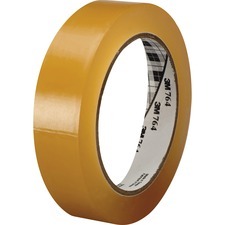 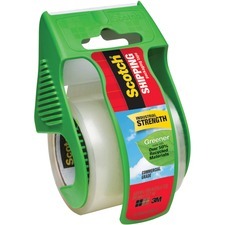 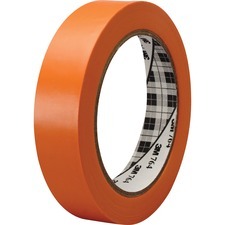 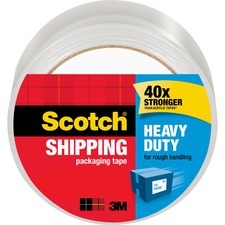 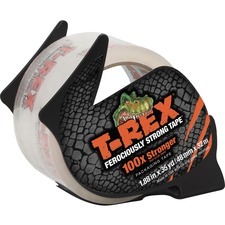 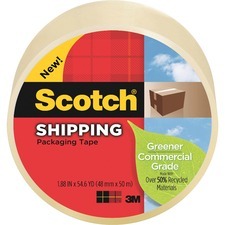 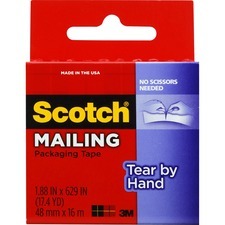 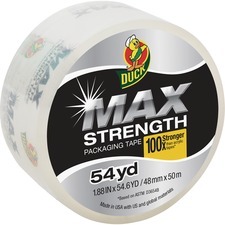 Sealing / Packing / Drafting Tapes are in stock and ready to ship. 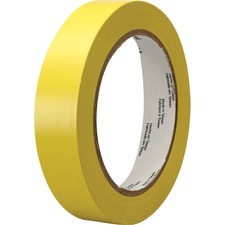 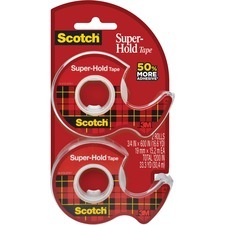 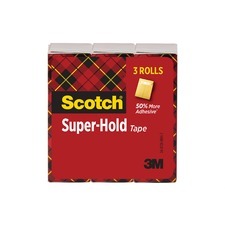 Shop Rapid Supplies today, your online source for Tape & Dispensers.